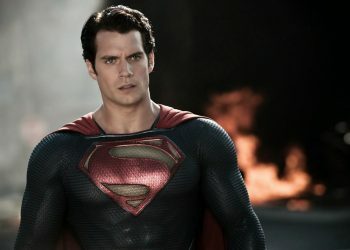 The Aquaman star speaks on rumors of Henry Cavill and Ben Affleck leaving their Batman and Superman roles. 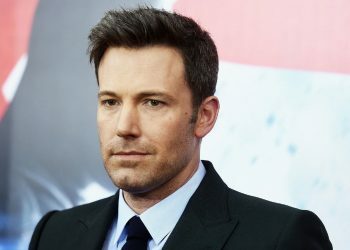 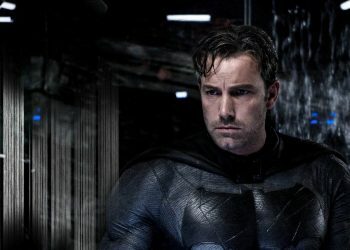 Few expect Ben Affleck or Henry Cavill to ever appear again in DC movies. 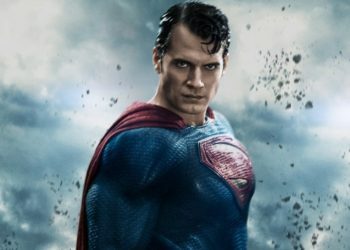 Batman and Superman, respectively, are reportedly going to be recast whenever we see those characters again. 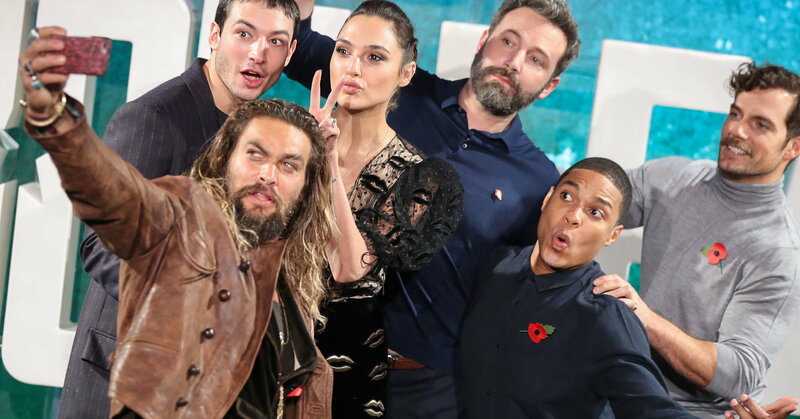 One of their Justice League teammates has something to say about it, but if you’re looking for controversy, you won’t find any here. 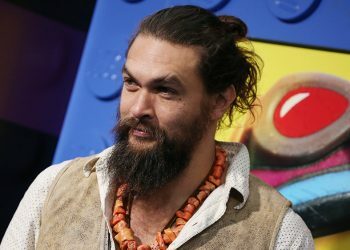 Momoa, however, won’t be moving on in the near future. 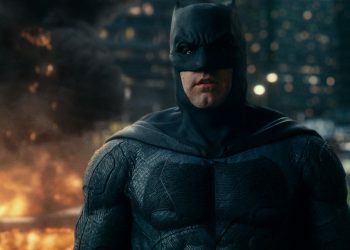 He still has one film left on his original DC deal with Warner Bros. Plans are already coming together for an Aquamansequel and based on the film’s early returns, the studio may offer Momoa an extension.